New Update! Now supports MOGA Pro controllers (Mode A) PS3 and Xbox 360 Controllers (USB only) Please note: Make sure the controller is plugged into the device before starting the app. #1 Top New Paid App on Google Play! 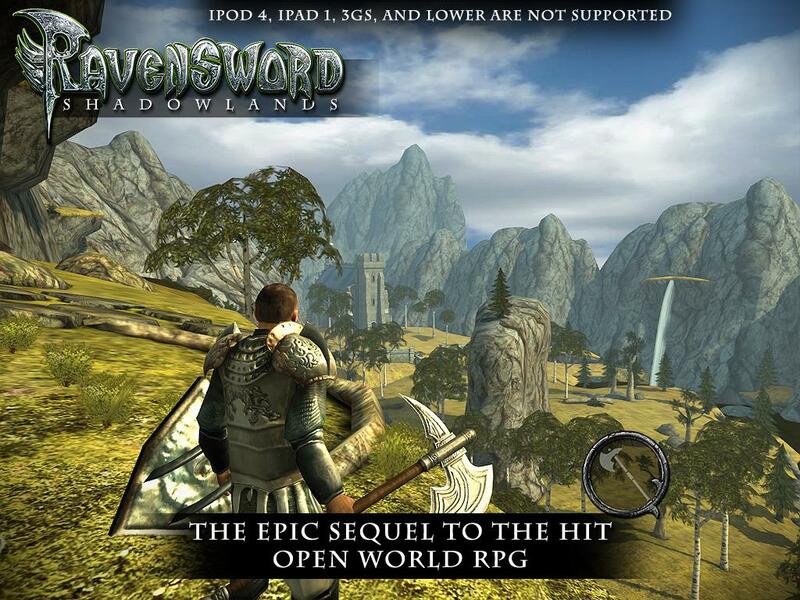 Optimized for Nvidia Tegra 3! 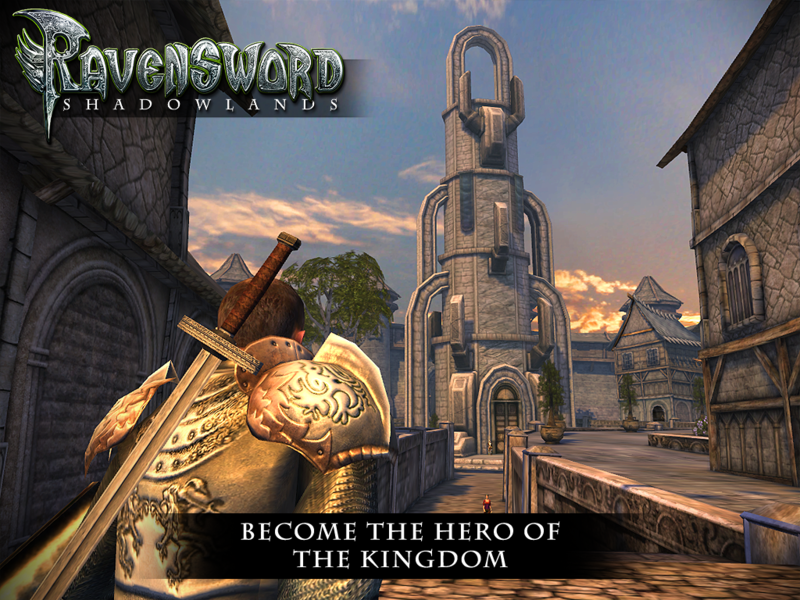 From the award winning studio that brought you Ravensword: The Fallen King and Aralon: Sword and Shadow, comes RAVENSWORD: SHADOWLANDS. 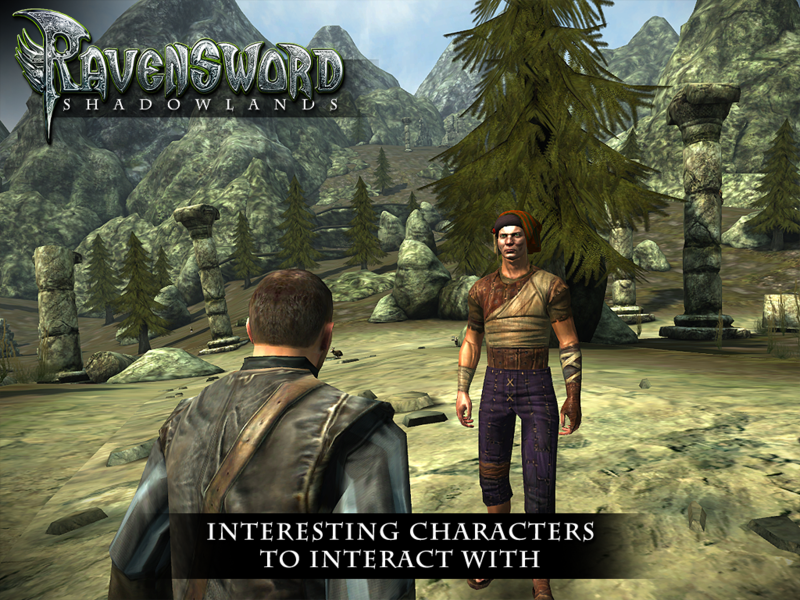 Ravensword brings unprecedented visuals to the role playing and adventure genre. 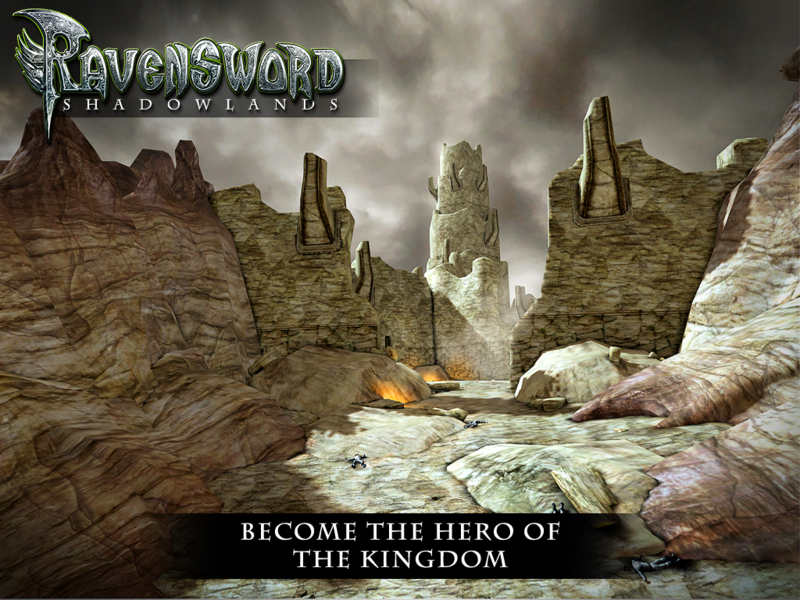 Explore a vast and richly detailed world, gather powerful weapons, collect hundreds of items, increase your skills, and follow a deep storyline to solve the mysteries of the Kingdom of Tyreas. 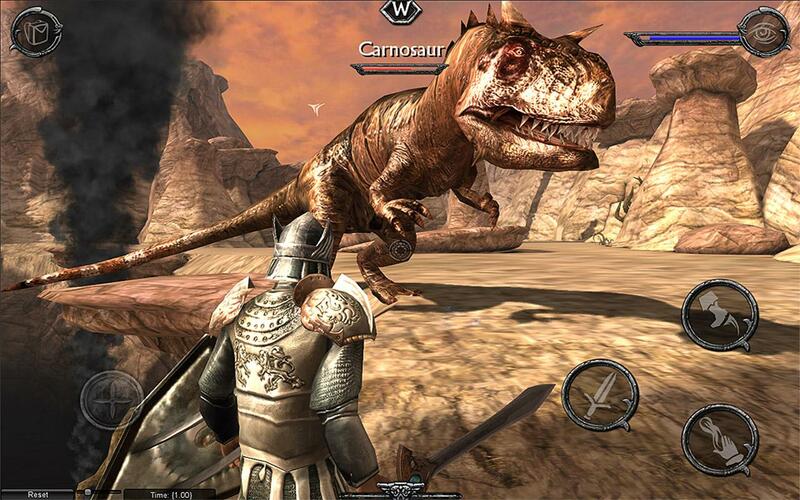 Features: Enormous 3d world to explore First Person and 3rd Person on the fly switching Gorgeous and realistic scenery Ragdoll Physics Original Soundtrack from composer Sean Beeson Hundreds of items to use Reflex and precision based combat with manual blocking and dodging Various weapon types - Bows, Crossbows, Hammers, Swords, Axes Flying Mounts Horses Tons of enemy types including huge prehistoric creatures. 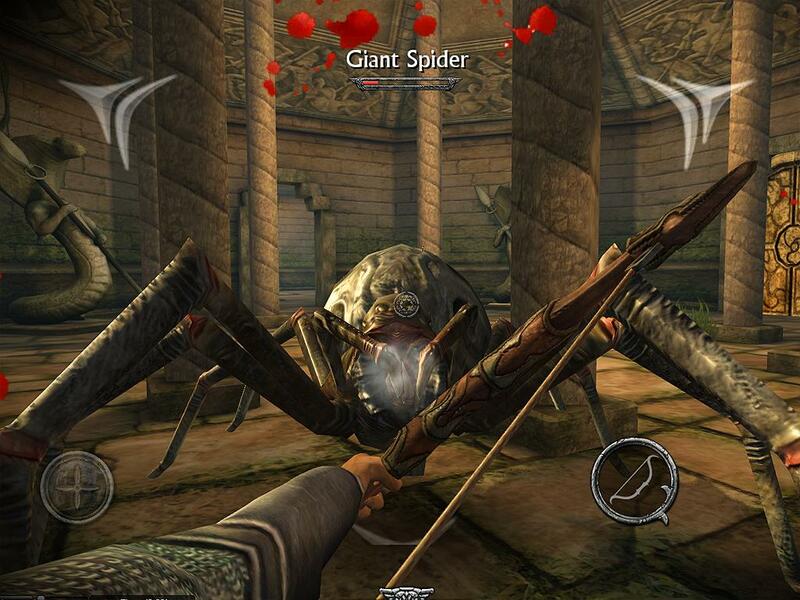 Lockpicking Pick Pocketing Stealth Magical Runes Item enhancement Tons of loot Plenty of armor upgrades Mounted combat Decision based, multi-part Quests Reputation and Jail System follow @cm_games on Twitter for more updates and announcements! 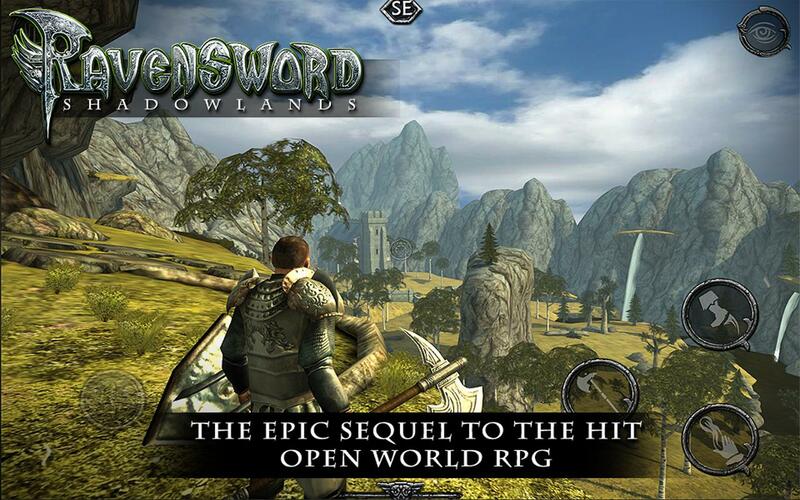  Is Ravensword: Shadowlands yours? Claim it!